Shadows Fall and Other Nightmares – A collection of short horror stories in the tradition of Washington Irving. Growing Up With Claus – A biography of the man who came to be known as Santa Claus, as told to me by my grandfather. Brace For Impact – A companion volume to my book, “We Are The Road Crew”, but this book explores the darker side of the Rock n Roll lifestyle. Another Time, Another Place – My first novel, a story of two people that were meant to be together, and do the best they can with their lives. 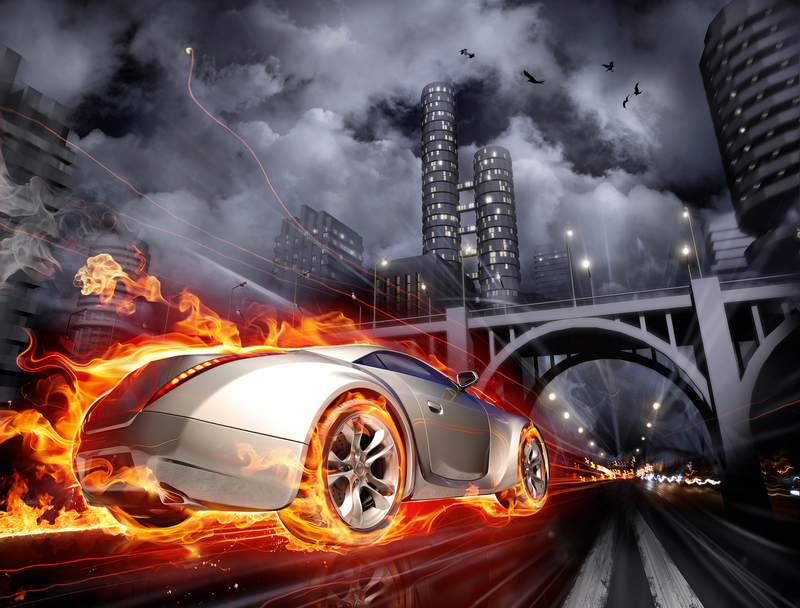 I have been studying Quantum Physics and the Theory of Quantum Jumping to weave into the storyline. My most ambitious work to date. Plays – I have been approached to turn some of my ideas into plays, and here are a few in various stages of production. The Rest of The Year – A comic look at what the characters from the Dickens Classic “A Christmas Carol” do with themselves the rest of the year. Join Marleys Ghost and all the Christmas Ghosts as they meet up at a local pub after work one day and discuss their lousy jobs. Santa 26:12 – My first short film has been expanded and turned into a play. We join Santa after his yearly rounds and through his narrative, gain insight into who he is and how he came to be. Movies – The short movies I have been prepping are too numerous to list here, just watch this space for updates. 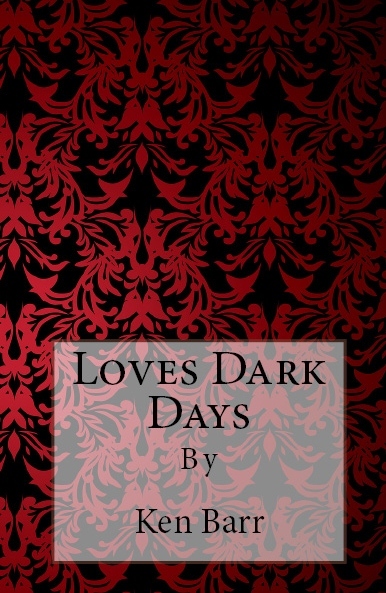 And although this is technically not an upcoming project, I completed a book titled “Loves Dark Days” recently, and for personal reasons decided not to release it. Only 4 copies were printed.